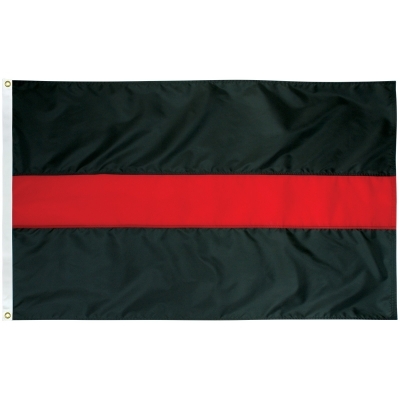 4'x6' U.S. Tough Tex Flag, Falls Flag & Banner Co.
4'x6' U.S. Tough Tex-Double Ply Poly. Embroidered Stars and Sewn Stripes. Made in USA.